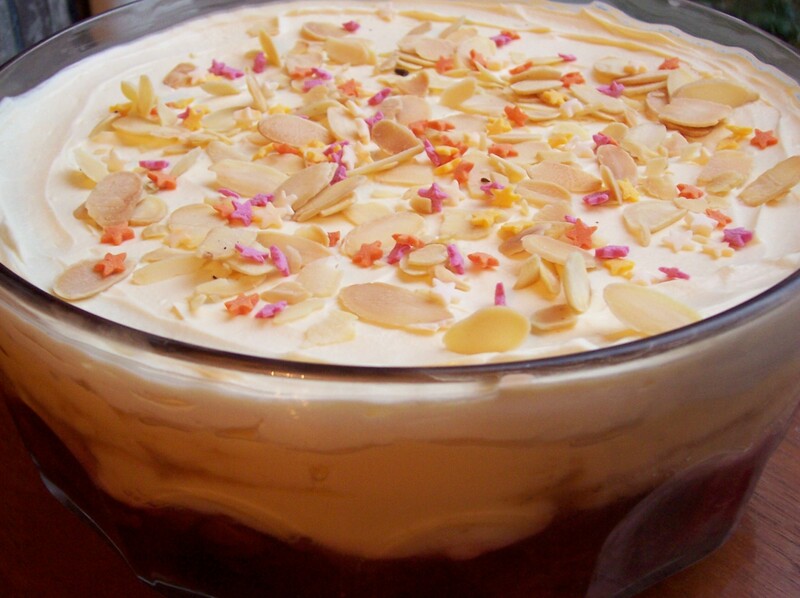 Oh I think I’m in love with your trifle! What a brilliant idea to use plums and those lovely spices. Will have to bookmark this one. Mostly I make trifle with fresh fruit and (sometimes canned, which has of course been cooked). This idea of stewed fruit leads me to think of all sorts of possiblities for winter fruits (including adding dried fruits) in trifles for that lovely wintry stewed fruit with custard/cream combo … with or without the spices. Will definitely be working on this idea! Happy New Year to you as well Tandy. Glad you like the sound of my trifle – we thought it was great!